Pentax reported its ED-3490TK duodenoscope had additional design flaws that could lead to patient infection, according to a U.S. Food and Drug Administration Safety Communication. In February 2016, the FDA validated Pextax’s updated duodenoscope cleaning instructions. The instruction update came in response to the FDA’s February 2015 Safety Communication linking the scopes to bacterial infections. 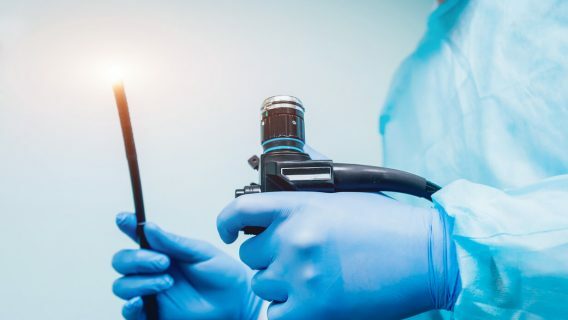 The design of many endoscopic retrograde cholangiopancreatographic (ERCP) endoscopes may cause bacteria to remain where device parts connect, even after cleaning. The company also issued a Field Correction to its customers advising them of the adhesive problem. It urged customers to stop using any devices which have cracks, holes, scratches or other defects because of potential device contamination. The FDA said it will continue to monitor the situation and urged health care providers to properly follow all of Pentax’s cleaning instructions. 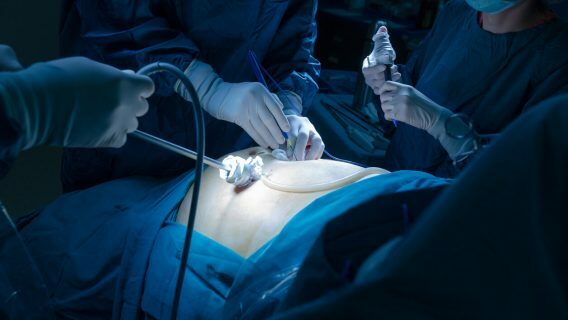 Health care providers perform about 700,000 ERCP procedures using scopes each year. Doctors use the tiny cameras attached to the scopes to perform minimally invasive surgeries and diagnostics. They can remove gallstones, treat pancreatitis and drain bile ducts. 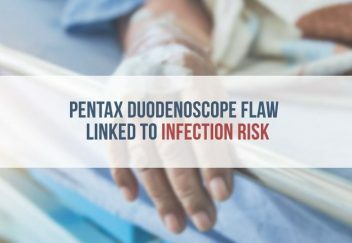 After a superbug outbreak in January 2015 at UCLA Medical Center killed several patients and infected about 200 more, the FDA issued a Safety Communication advising health care providers of the problems with contaminated scopes. Olympus recalled thousands of its TJF-Q180V scopes linked to the outbreak. 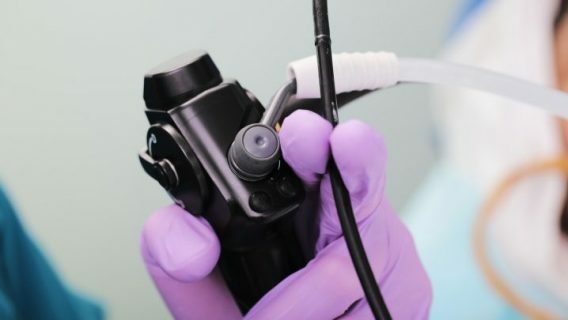 Infected patients filed superbug lawsuits against Olympus which manufactures the majority of duodenoscopes in the U.S.
Fujifilm and Pentax also faced scrutiny from the FDA. Right before Pentax alerted the FDA to additional problems with its duodenoscope, Fujifilm announced it was removing four of its models from the market. The Japanese company said they would remove the following older models: Fuji ED-250XL5, ED-250XT5, ED-450XL5 and ED-450XT5. In addition, the company said it would replace these models with the newer ED-530XT along with accessories at no cost. 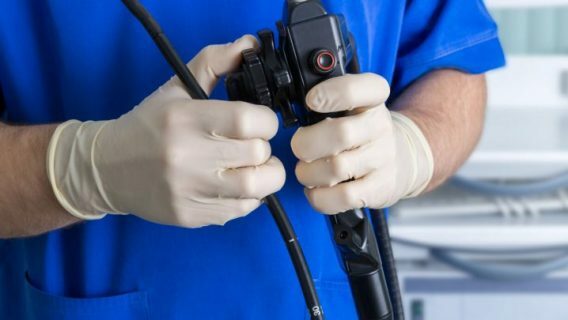 “After discussions with the U.S. Food and Drug Administration (“FDA”), FMSU-ESD has made a business decision to replace these older duodenoscope models with the currently marketed model, the ED-530XT,” Fujifilm said in its letter.